How many people does it take to change a light bulb? Our best guess is a few thousand engineers working endless hours to develop better lighting that benefits all of us. Sorry, you were probably expecting or hoping for a much more humorous answer. It seems like there is a constant changing of what the best lighting is – Incandescent, Fluorescent, and now LED. It can sometimes make your head spin. For years incandescent light was the only game in town for residential lighting, then Halogen lighting was introduced with the acclaim that it produced brighter lighting at less wattage. As we became more conscious of energy usage, fluorescent lighting in the form of compact fluorescent lights (CFL) came to fame. 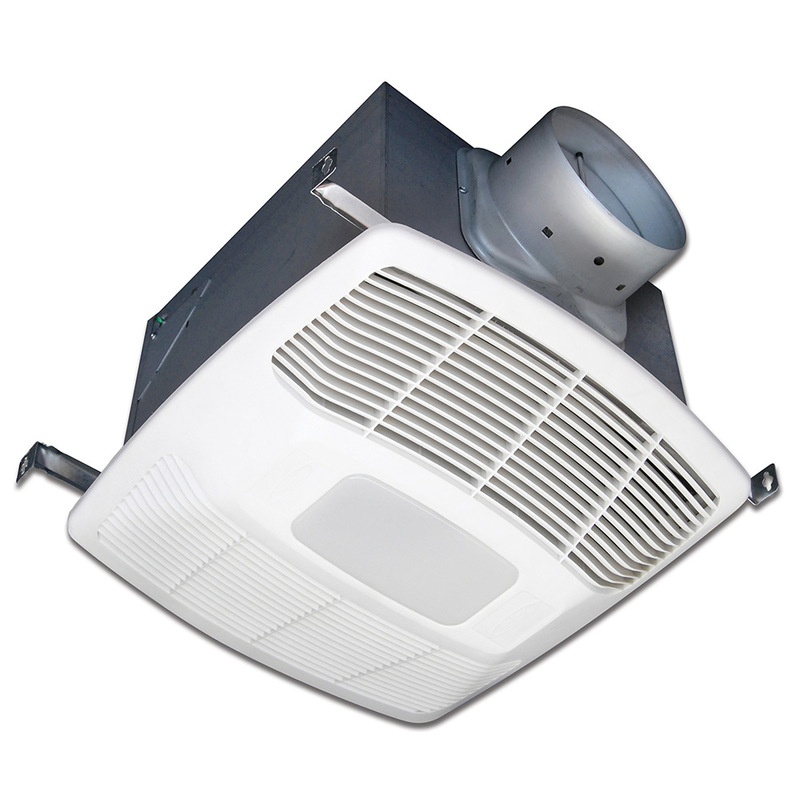 CFL’s provided energy efficient lighting that did not need special fittings to use. 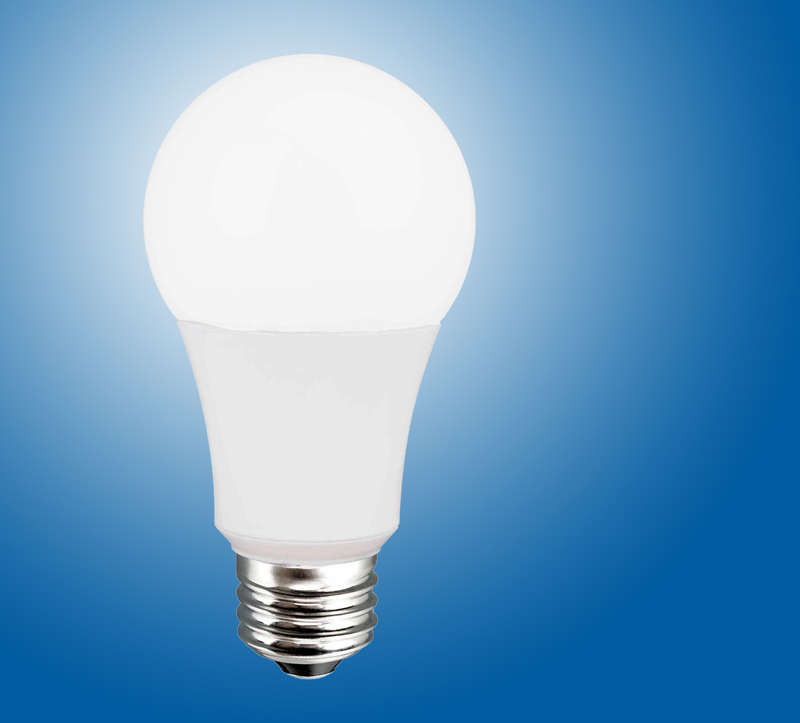 They could directly replace a standard incandescent bulb. The downside to CFL bulbs was that they were expensive and they also contain mercury – not the best thing when you are advertising the ECO benefits of using less energy then adding mercury to the environment. Over time the cost of CFL bulbs came way down to be just slightly more than a standard incandescent bulb. We have now moved into the next phase of lighting technology, LED or Light Emitting Diodes. While LEDs have been around for a while they can now be fit into standard light outlets making it very easy to change out your lighting. The path of the LED is much like the CFL. The first generation of bulbs that were introduced were very expensive but are now becoming more and more affordable. 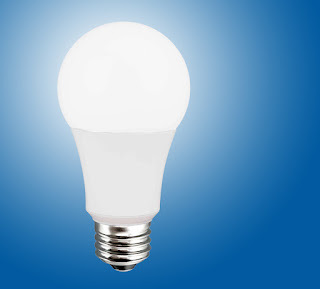 What makes a LED bulb attractive is it uses a fraction of the energy (watts) to provide the same amount of lighting as even a CFL. For instance, a 6 watt LED bulb will produce about the same amount of light that an 18 watt CFL or a 60 watt incandescent bulb will. That is about 1/3 a CFL and 1/10 of an incandescent bulb. Think of replacing a main light in your home with a LED at 1/10 of the operating cost. Over the course of time, that can really add up. The other main benefit of LED bulbs is that they last longer. Now there are companies out there that claim their bulbs will last 20, 30, 40 years. While we might not be 100% convinced that a bulb will last 40 years, it is a proven fact that LED bulbs will last considerable longer than both incandescent and CFL bulbs. This helps justify the added upfront cost of LEDs. 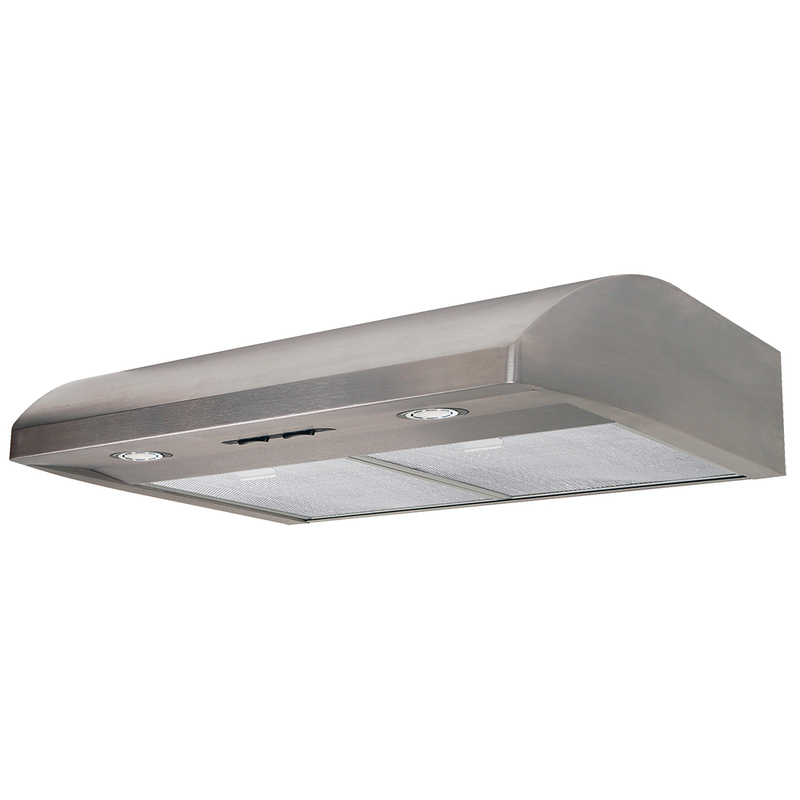 Air King has now converted all of its ENERGY STAR® Certified exhaust fans and range hoods to include LED lighting (the bulbs even come with the unit so you don’t have to purchase them separately). 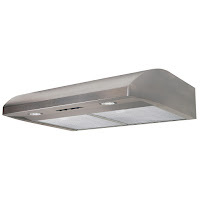 To learn more about Air King’s products with LED lighting please visit www.airkinglimited.com.